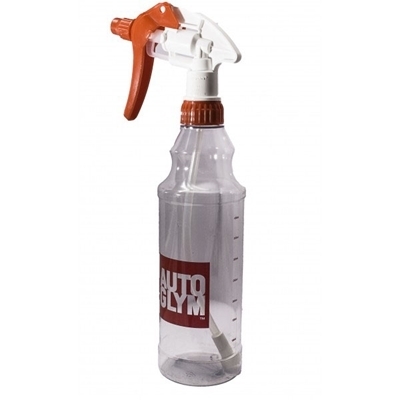 The Autoglym microfibre cloth is great for Interiors,Glass and Paintwork. 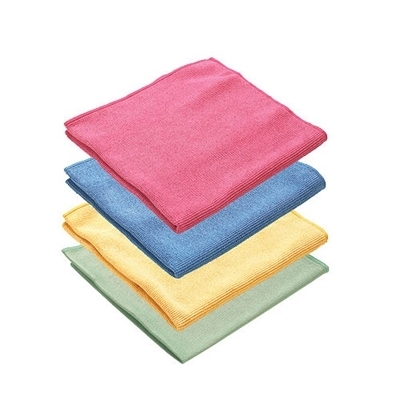 A quality, closely woven multi purpose cloth designed to pick up dirt and grime without smearing. 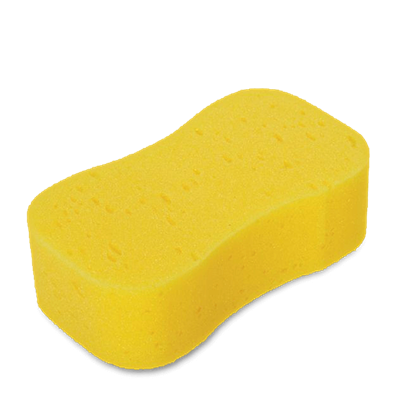 Sold to trade in large packs, we have split the pack so you can buy them individually. Excellent value for money.